Natural beauty isn’t the only thing you can admire in Monterey County. With plenty of galleries and notable monthly art walks, the region is perfect for lovers of art and culture. 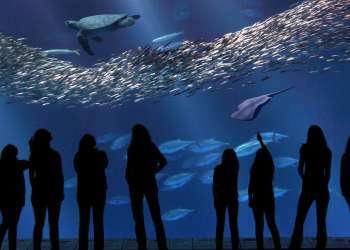 Here are some of the galleries and tours that give you the full Monterey County art experience, from up in Moss Landing down to Big Sur. Come for the art from over 70 local artists, stay for the eclectic menu of seafood and local produce. 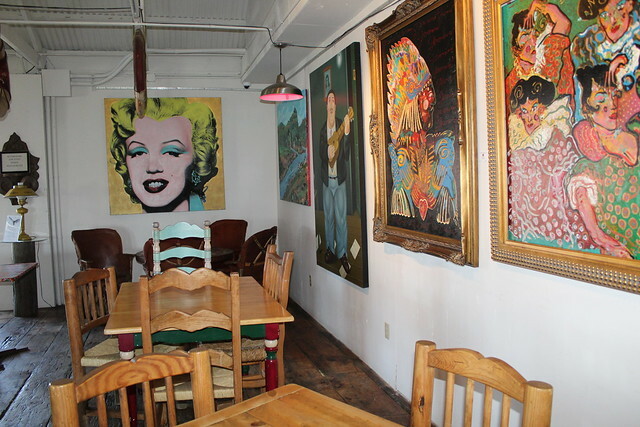 This restaurant/gallery/social club hybrid is a fun-filled crash course in Monterey County culture, located in the lovely beach town of Moss Landing. With regional California art from 1875 to the present, Monterey Museum of Art is a can’t-miss museum for art history lovers. Monterey Museum of Art is committed to represented a diverse range of artistic and cultural perspectives and prides itself on being accessible and welcoming to all. 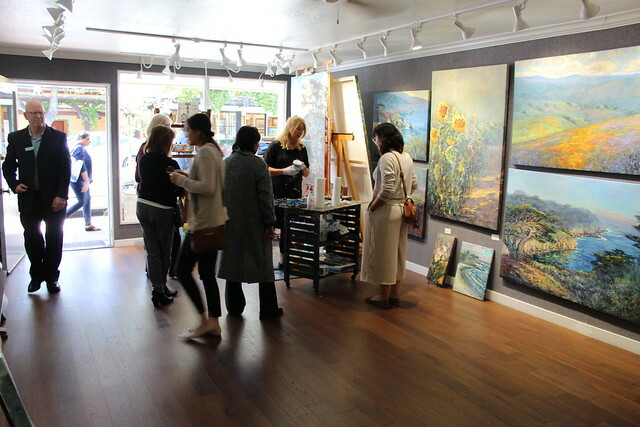 Take your love of art on the move with this lovely, relaxing tour of the art venues in Pacific Grove offered on the first Friday of each month from 6pm-9pm. 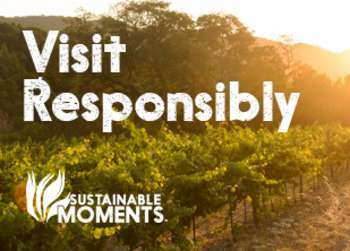 Live music, wine tasting, and plenty of artisan vendors along the way make this a multi-layered cultural experience that you can only find in Monterey County. 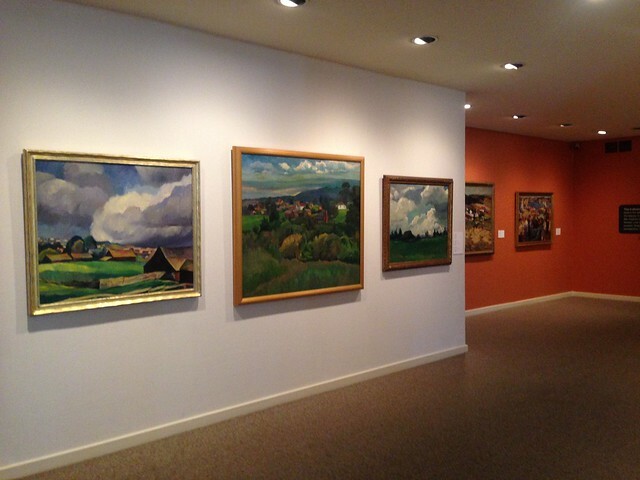 Trotter Galleries has boasted one of the premier art collections in Monterey County for the past 30 years. 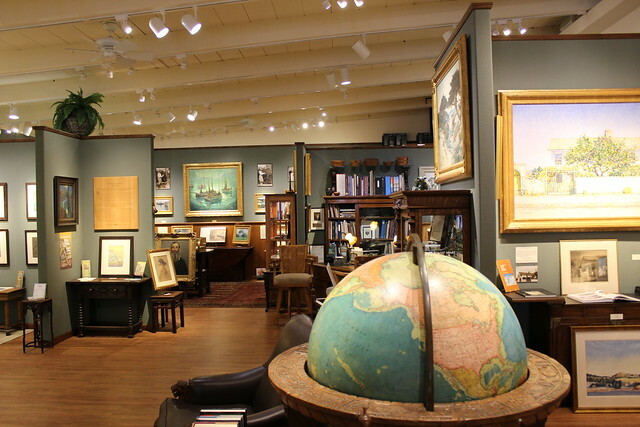 With a special emphasis on art from 1875-1950, this is a particularly good spot for art aficionados who know their history with locations in Carmel-by-the-Sea and Pacific Grove. Free and open to all ages, this art walk exclusively features artist-owned galleries, letting you come face to face with the talented folks carrying on Carmel’s artistic heritage. It runs during the second Saturday of every month during the summer and fall. 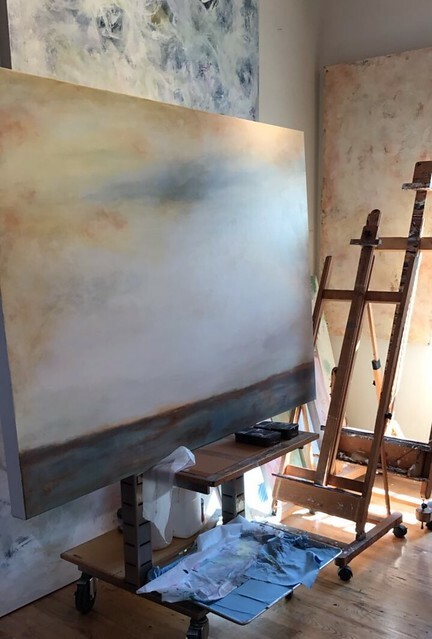 If you&apos;re looking for an enlightening tour through different artistic mediums, you&apos;ll probably want to book with Carmel Art Tours. For $30 per person, you can explore the painting, photography, sculpture, and art glass in Carmel&apos;s various galleries, guided along by a knowledgeable guide. Looking for something different and remarkable? The Dali17 Museum in Monterey features original work from Salvador Dali, the celebrated surrealist artist who once called Monterey home. The exhibition explores Dali&apos;s influence on the region and the inspiration he drew from it. If you’re looking for something family-friendly, you can’t do much better than this Carmel-by-the-Sea gallery featuring lesser-known work by an American icon. 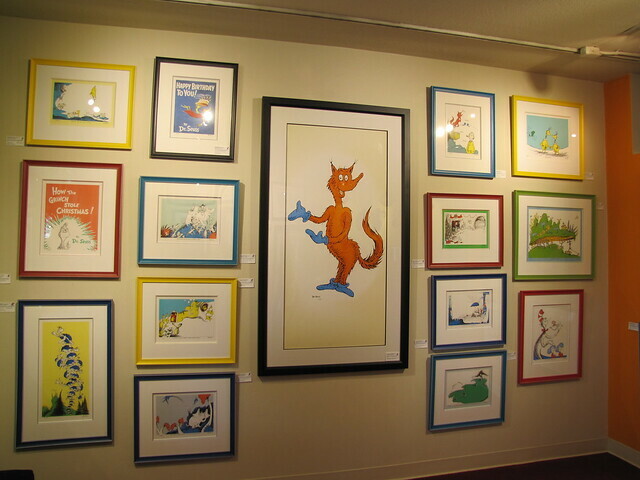 It’s even a pet-friendly gallery, a fact that surely would have delighted Dr. Seuss! Do you love abstract art? Then you’ll want to visit the Patricia Qualls Gallery in Carmel Valley. Full of mind-expanding exhibitions and daring contemporary art, this gallery is perfect for those who want to see challenging, thought-provoking works. Want to do more than just view art? Studio One offers classes, workshops, and educational trips to inspire your inner artist. Located in stunning Big Sur, Studio One is one of the most enlightening artistic experiences you can find in the area. Art lovers, get ready! Because Monterey County’s galleries offer a wide variety of artistic experiences that you won’t soon forget.